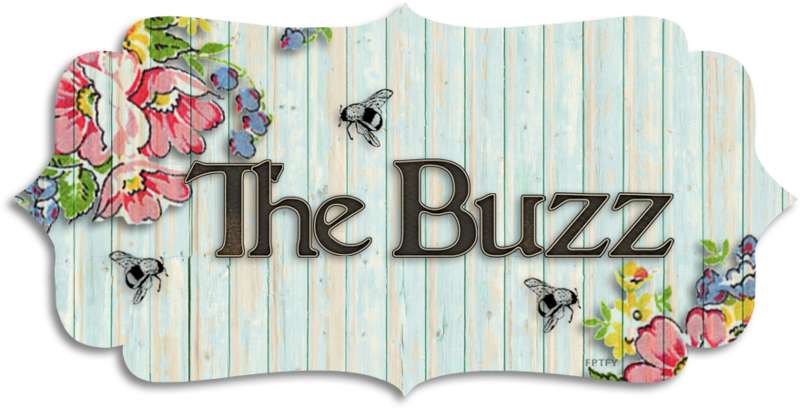 The Buzz: Hey There, Chickadee! Hello Friends! 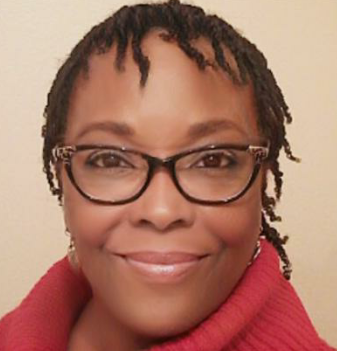 I hope all the Mommas had a wonderful Mother's Day. I sure did. On Saturday, I treated my mother-in-law to a deluxe spa pedicure, now both of us have really cute toesies. Then, later on that evening, we took both of the mom's out for Japanese food. I love sushi and the restaurant we went to has a huge sushi bar with all sorts of delectable edibles, including fresh oysters. Big, plump, juicy oysters on the half shell. Yum-O! Well, I slurped up one of those oysters and felt something hard in my mouth and guess what?! There was a PEARL in my oyster! LoL! No kidding! It is really tiny, but it's still a pearl. I'm not sure what I'm going to do with it yet. I may add it to my Origami Owl locket. Just had to share that! Anyway...Onto my card for the day. I wanted to keep the design CAS and let those cute little birds do their thing. After I finished the stamping, I colored the beaks with Spectrum Noir colored pencils. I colored their feet and the ground with Copic markers. I stamped their side feathers using coordinating inks, then I fussy cut them out, adhered them with glue dots and gave them a brush over with a Clear Wink of Stella glitter brush. I felt like I had too much white space at the top, so I added the polka dot patterned paper and notched out the sides of my panel(thank you, Patti for this tip!) so I could add some Baker's Twine. I finished off the inside of the card, too. 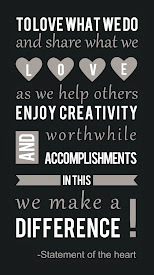 I created my sentiment using a few different stamp sets. 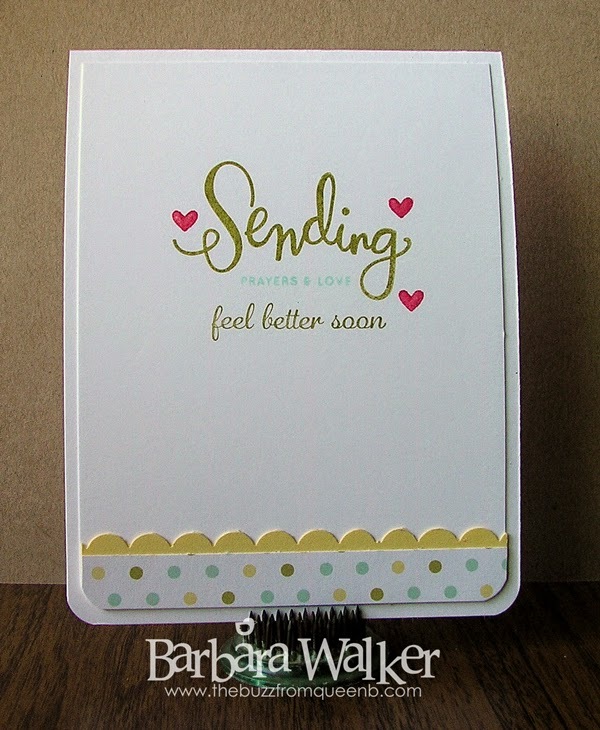 This card is for a friend who had surgery recently. 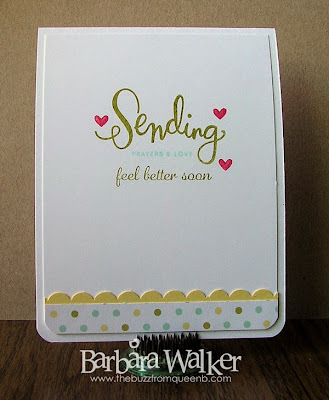 I really LOVE the "Sending" in the Simon Says Stamp Happy Thoughts stamp set. It's the handwriting of Kristina Werner and I think it's soooo cute! Anywho...I added a strip of the same patterned paper that I used on the front of the card to tie everything together. The little hearts have a coat of Clear Wink of Stella on them, because I love my sparkle! And that is it from me today. Thank you so much for stopping by. I appreciate the visit. 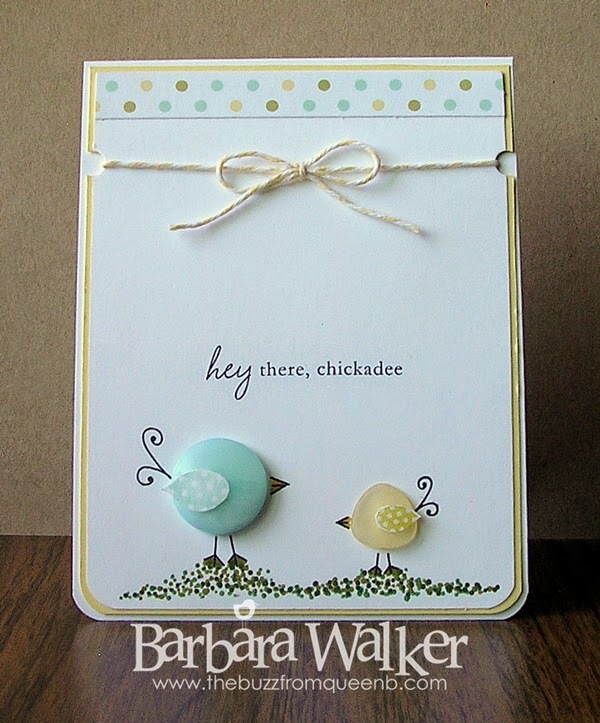 I wish buttons were still in vogue, Barbara - I love 'em! So, of course, I adore your card! 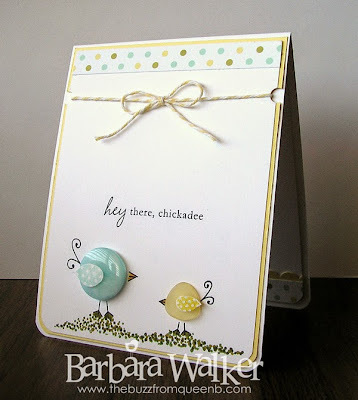 Love the colors, love the birdies, it just makes me smile! 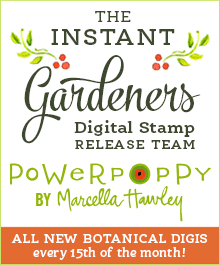 Thank you so much for sharing this with us at the Simon Says Stamp Wednesday challenge! 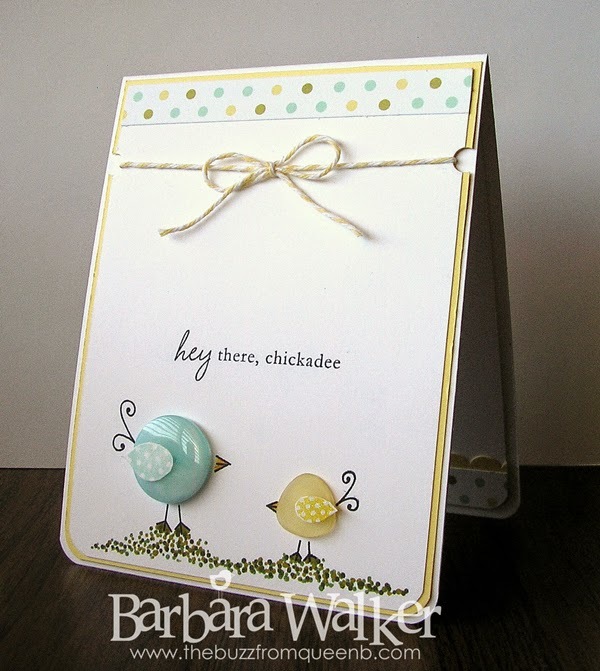 Oh, Barb, what an adorable card, and I love the chickadees!! Yes, that's a great way to add a little something at the top, and it's perfect! I definitely need more CAS cards to send out on a moment's notice. This is darling! Hugs! So darn cute! I noticed your notches for twine immediately! So clever eh? I have such a stash of buttons I wish I had a similar set! 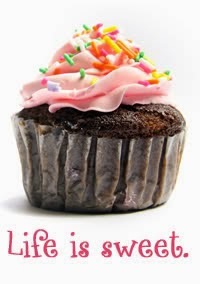 Just darling! Hello name sake - such a beautiful CAS card thanks for sharing!! !